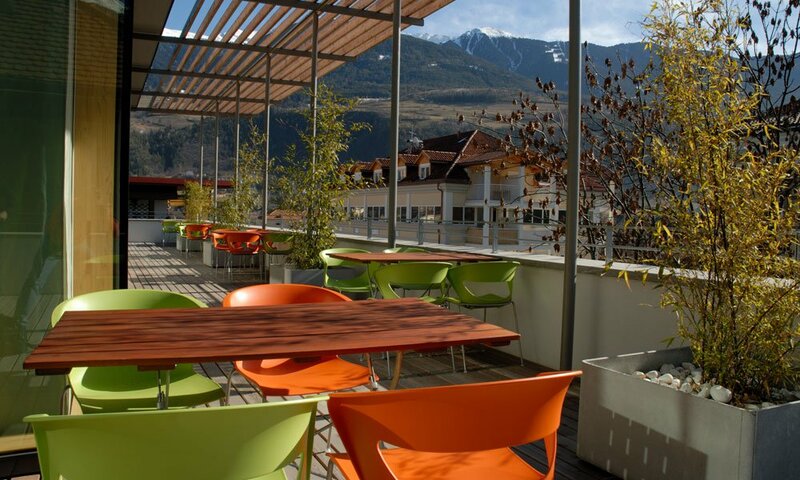 Brixen is not only an excellent place to study – Tyrol’s oldest city also has a high standard of living. So Brixen and its surroundings offer a mature, fascinating city culture, numerous sights and architectural and scenic attractions. The “gateway to the south”, as the Eisack valley is popularly known, forms the picturesque background for the diocesan town, embedded in a wind-sheltered valley basin. The Eisack and Rienz rivers partly border Brixen. In front of the town stands the Plose, the local mountain of Brixen, a popular hiking area in the summer, a mountain bike area and a sun terrace. In winter a ski paradise with a magnificent panorama view at 2,500 m.
Exactly as in the past church dignitaries and baroque splendor characterized Brixen and its surroundings, nowadays they cannot be imagined without the art and culture of the narrow, twisting alleys, of the neat citizen houses and of the inviting shops. Brixen invites you to stroll along and has not only picturesque bridges, but also bridges itself the gap between a great past and the modernity. 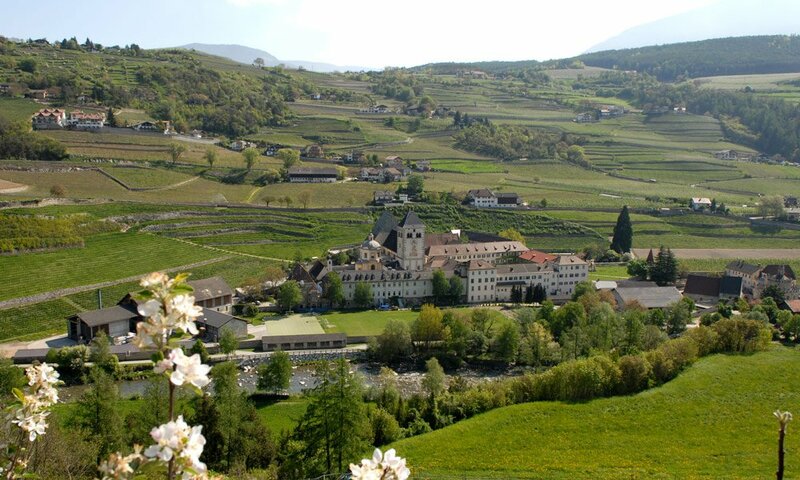 The surrounding area of Brixen attracts all year for round trips. 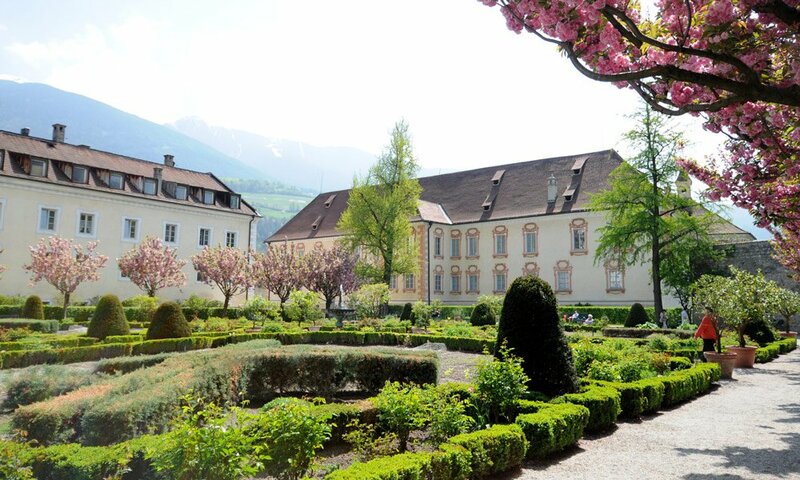 Fruit trees, vineyards and old buildings turn the surroundings of the city into an idyll, the highlight of which is undoubtedly the Törggelen period. 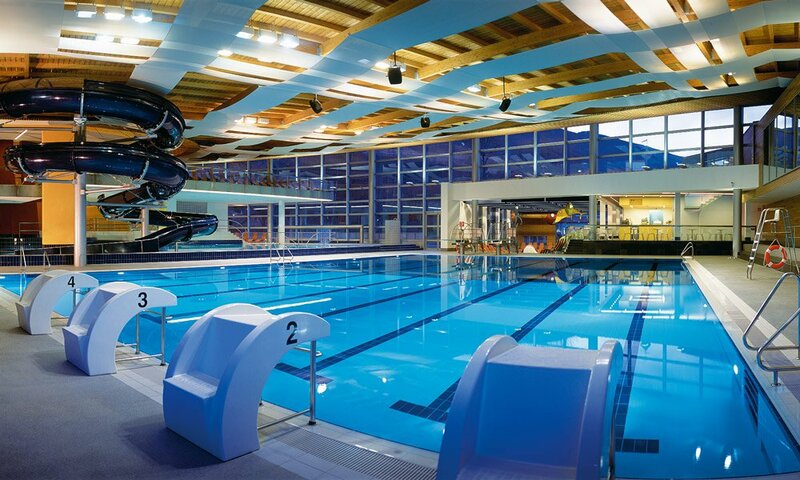 And when the study is too strenuous, you can relax and enjoy water and wellness while visiting the “Acquarena”. In Brixen and the surrounding area it is wonderful to live and study. 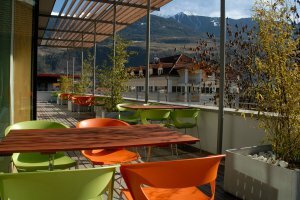 As a recreation area, the city always offers a pleasant balance to the study activity, for instance in one of the many, well-frequented cafes of the city center.